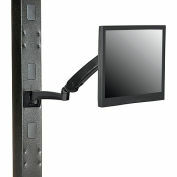 The Dyconn Pegasus (WA840D) is a space-saving and dynamic dual monitor wall mount, capable of a multitude of display possibilities. 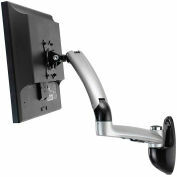 Using a gas spring for smooth and effortless movement, the Pegasus (WA840D) is ideal for either business or home usage. 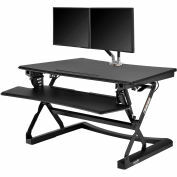 Constructed from durable steel and aluminum, the WA840D easily affords displaying monitors up to 24 inches and that which weight less than 17.6lbs. 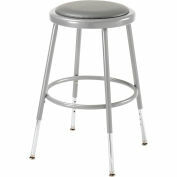 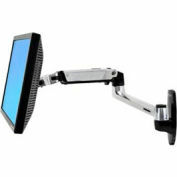 Enjoy stable and ergonomic adjustments including lift, lower, tilt, rotate, swivel, swing and full arm-extension. 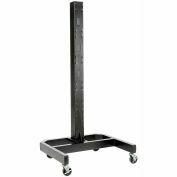 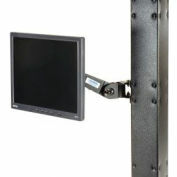 Each LCD monitor arm impressively supports a total weight range of 8.8-17.6 lbs. 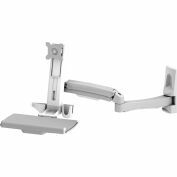 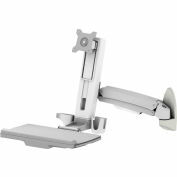 The mount easily mounts to almost any wall surface by way of a simple yet attractive wall mount base. 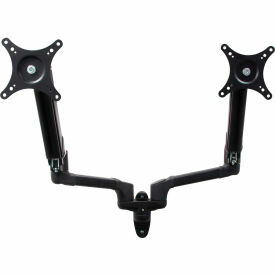 Adjusting the tension of the gas spring arm is easy and can be achieved with modification to the tension gauge (Allen screw). 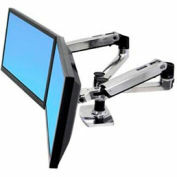 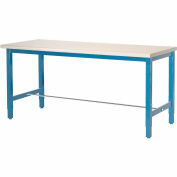 The Dyconn WA840D is VESA compatible (75 x 75mm and 100 x 100mm). 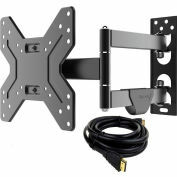 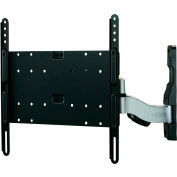 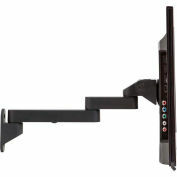 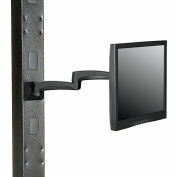 Fleximounts V1 Full Motion TV Wall Mount Bracket, Articulating for 14"-42" TVs Up to 55 lbs.